I'm getting married ... tomorrow! Things will be a little quiet here over the next week or so as I want to enjoy a nice break with my new husband (and I'm pretty sure my Mr could also do with a break from the blog!) I will, of course, be back early next month to share all of the gossip from our wedding day and our minimoon in the Lake District. 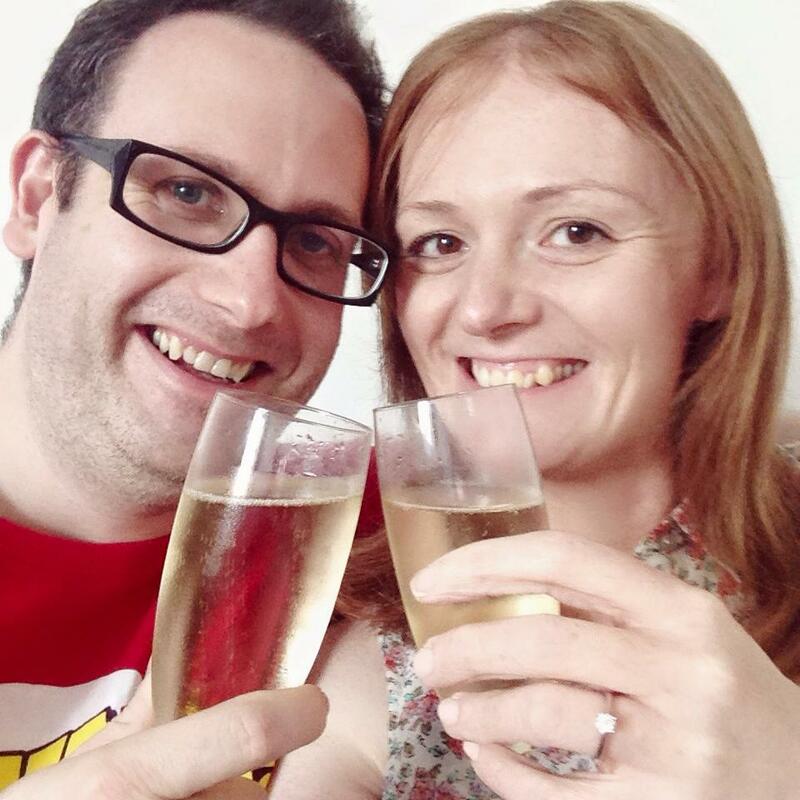 In the meantime, in celebration of our wedding I thought I'd share with you all of the Wedding Chat posts that I've published in the year that we've been engaged. I really hope it helps those of you that are planning a wedding! Probably the most helpful guide that I've written for anyone newly engaged. After the initial excitement of having a beautiful new ring on your finger you'll find yourself asking, I've said yes, now what? The thought of planning our wedding day was so daunting to start with, I didn't have a clue where to start or what to do! One of the most overwhelming elements of planning a wedding is choosing the stationery. We were so thankful to find Norma and Dorothy whose rustic style designs suited our wedding perfectly. Not having a creative bone in my body I was very happy to find beautiful save the dates, invitations and table plans that all matched our theme. If you're stuck then seriously check these guys out! 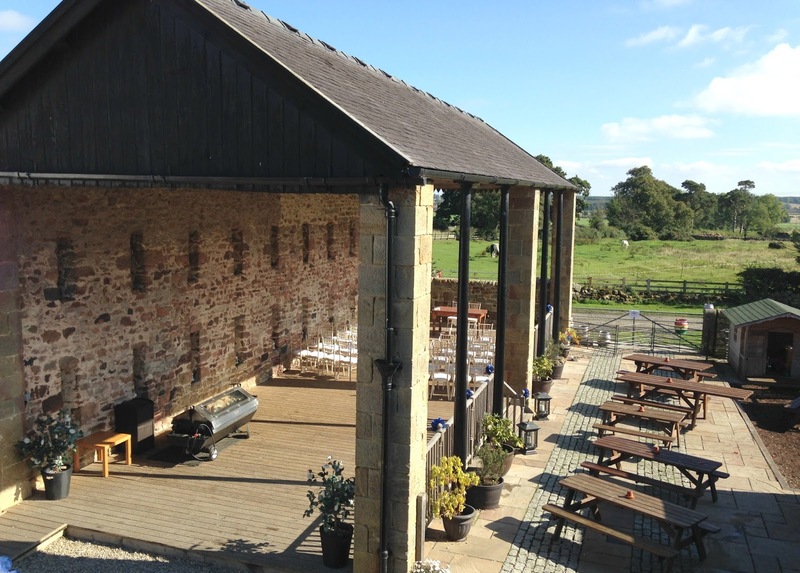 My favourite part of wedding planning was choosing our perfect Northumberland wedding venue, I could have happily spent weeks going round every grand country estate and converted barn in the North East. We are very spoilt when it comes to wedding venues in the North East and there really is something for every couple no matter what your tastes and budget. We loved every single venue we looked round and really hope that we'll get invited to a wedding at each of them at some time in the future! Planning a wedding is hard work but you get to have a lot of fun along the way and I definitely recommend booking yourself a bridal consultation at Jo Malone, it's completely free, you get to treat a friend and having a pamper with a glass of Prosecco by your side is a much needed part of the wedding process. I loved that I felt under no obligation to purchase and was happy to part with some cash and leave the store with a big bag full of goodies that I can't wait to use the morning of my wedding. How do you ask your friends to be your bridesmaid? With my ladies scattered across the country I spent hours researching great ways to ask the all important question. Luckily you don't need to spend ages worrying about it, I've done the hard work for you! I am such a chilled out bride and have found the process of wedding planning pretty stress free. Yes friends and family will annoy you, people will baffle you at how they can be so inconsiderate, plans will fall through and people will let you down. But the most important thing is keeping a level head and focussing on the bigger picture. I shared my guide on how to plan a stress free wedding and really hope it helps all your bride (and grooms) to be! Probably one of the most important things about wedding planning is managing your budget as it's very easy for things to get out of control. Yes weddings are ridiculously expensive and despite managing to keep our costs down this is still the silliest amount of money that we have ever spent on a party! There are definitely ways to save money and my guide has a few helpful tips. Everyone said it would be stressful but I have enjoyed every second of planning a wedding and I am so jealous of anyone that still has this exciting time to come! There'll be plenty more wedding content to come over the months, I really can't wait to share all of the details of our wedding and I have worked with the most amazing North East suppliers that I really want to tell you all about. If you fancy a little look at our day then we've asked our guests to share their photos of our day using #mrandmrsmcg2016 - we have a few social media savvy bloggers on our guests list so keep an eye out on Twitter and Instagram over the weekend! Right, I have an important date with my future husband and a lot of family and friends! Congratulations and have the best day! Congratulations and good luck. Hope you have an amazing day. So excited to see any updates over today. Eeep, congratulations! Everybody says it, but makes sure you take 10 minutes out on the actual day just you and your new husband to revel in the moment.